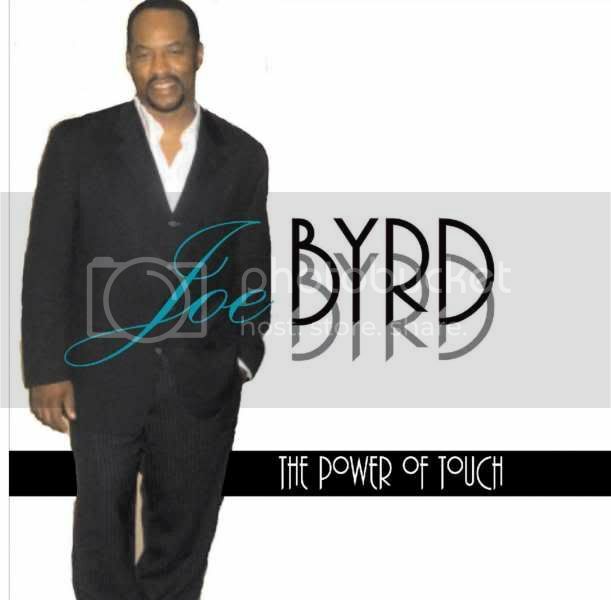 Joe Byrd's Page - THE JAZZ NETWORK WORLDWIDE "A GREAT PLACE TO HANG"
As a lead guitarist, experienced in many genres of music, Inspirational Gospel Jazz music, has become the focus and the passion. 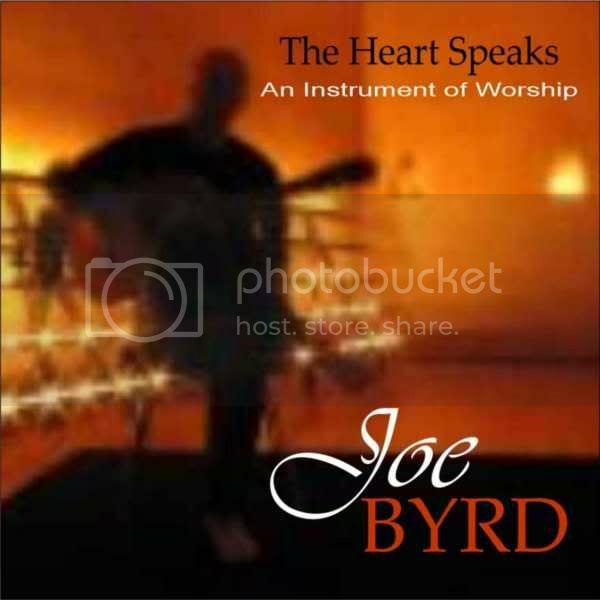 Years as a studio musician, performing artist and composer, has led to relocating to Los Angeles from Cleveland Ohio. My passion for guitar was recognized early in life. My dad bought my first electric guitar on my 12th birthday. After that, my guitar and me were inseparable. I played my first gig in a club at the age of 15. After touring with a rock band at the age of 18, I decided to go to college to study graphic design and marketing. While working as an illustrator and design artist, I was asked by a friend to record on a project in Detroit where I met a world renowned saxaphonist, who intoduced me to some great opportunities as a lead guitarist with a variety of nationally known artists. I've also been a studio musician for over 24 years and appear on numerous recordings. After closing a sign business in Cleveland, Ohio, I decided to move to Los Angeles in the fall of 2005, where I'm currently writing and producing jazz and gospel projects. My desire is to get into film scoring and music production for TV. You are staying too long at the fair! Great songs I enjoyed, thank you! You're missed on here, you know. Ok...I know I just left a comment a few moments ago, but I couldn't leave due to the heavy trance befallen upon a brother!!! LOL! I'm literally enjoying your music in here man!!! on my way to itunes now to get it...LOL!!!! Sounds so good, I needed this today! WOW!!!!!! CROSSROADS is EXQUISITELY BEAUTIFUL Bruh!!!!!! You played your head off on this~luv it man!!! !